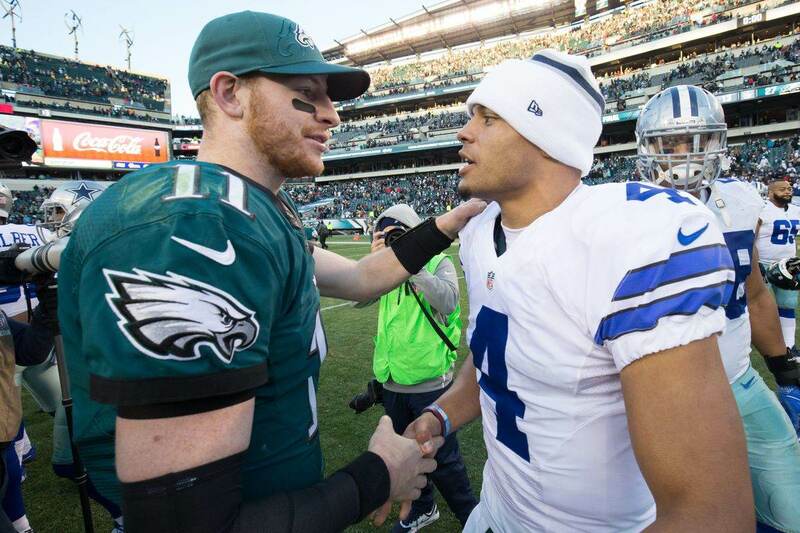 We are 124 days from the Cowboys opening game against that team from New York. 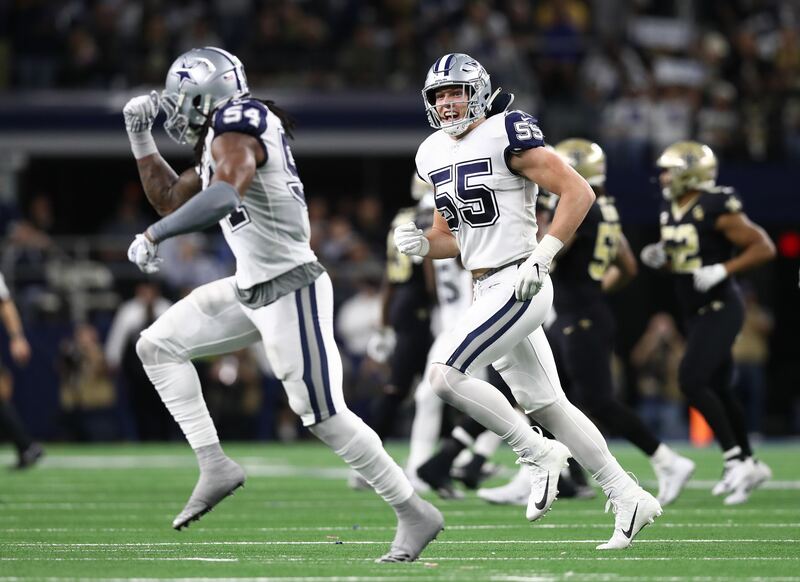 It's safe to say we know for sure about 40 something players that will be in Cowboys roster, but who will fill out the final 53 is really a guessing game at this point. And I like games. So here is a (very early) projection of the Cowboys final roster for week 1. No surprise here really. There was thought that Dallas could have used one of their picks on a developmental QB, but since they didn’t, Dallas will carry two QBs. Nick Stephens and UDFA Dalton Williams will take some snaps early on in training camp, but best case scenario is one of them sticks around on the practice squad. The first four on this list are set. The only question is who wins the number three WR spot between Williams and Harris. I feel that the coaches really liked what Beasley showed last season and healthy Danny Coale will turn a lot of heads this summer. Plus, with Mile Austin’s track record on injuries lately, carrying six WRs isn’t out of the question. I don't see a situation (barring injury) that this list will be any different. Andre Smith and Colin Cochart are nothing more than camp bodies/Practice Squad material and most likely won't beat out Hannah. It’s very possible that instead of Doug Free’s name, you will see Eric Winston’s when it’s all said it done. That looks like it’s up to Free. I was hesitant to put 10 OL here, but outside of Tyron Smith there isn’t a sure thing on that line. The man thing to watch is seeing how the interior of the line shakes out. Does first round pick Travis Frederick stay at C, or kick inside to OG allowing Phil Costa to start? There really isn’t much if a surprised here, but there should be a heated battle for the last spot on the defensive line. Ben Bass was a training camp surprise, and the Cowboys brought in former second round pick Brian Price to compete at DT. I like Callaway the most and he should be one of the last guys to make the final 53. This position will really come down to who makes it on the special teams unit. The first three guys on this list are a lock, and Dallas really liked the play of Albright last season. There is a reason Brandon Magee received the amount of guaranteed money ($70,000) he did, he can play both Strong and Weakside linebacker and should make his mark on Special Teams. The Cowboys were decimated by injuries last season at the corner position, that’s one reason why i'm going with a high number for now. Moore’s ability to play some Safety keeps him on this roster for now. Don’t sleep on Brandon Underwood on making the roster either. I think a total of 10 secondary players might be a bit too much, but frankly we don't know what we will get with Barry Church and Matt Johnson. If they come in healthy and show that they can play at a high level, this number may be reduced by one. That will put Danny McCray on the hot seat, but he stays on now for his Special Teams play. The real question is who wins the FS spot. It should be a heated three way battle between Allen, Johnson, and rookie JJ Wilcox. Chris Kluwe? 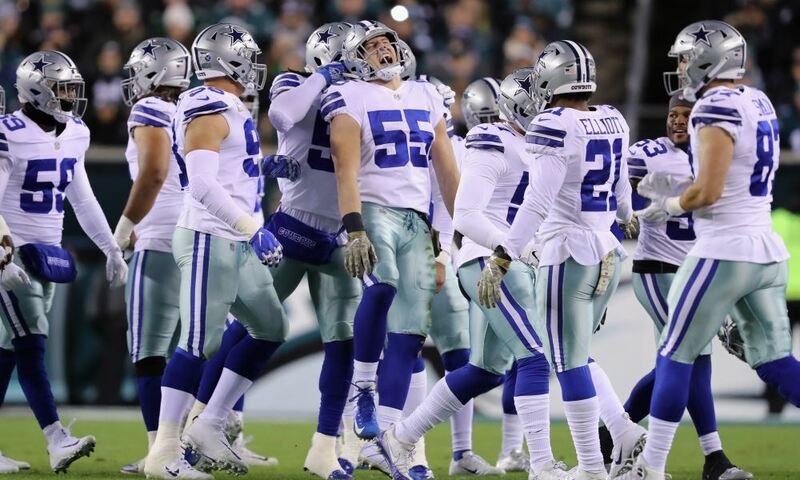 Ok this might not happen, but Chris Jones did have offseason knee surgery, and the Cowboys could bring in a veteran punter like Kluwe for competition.